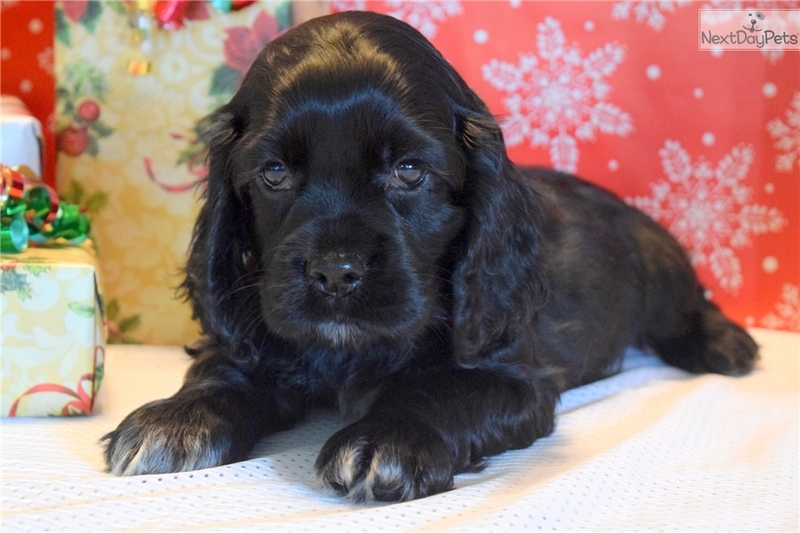 This Cocker Spaniel nicknamed Jack Daniels sold and went to a new family. 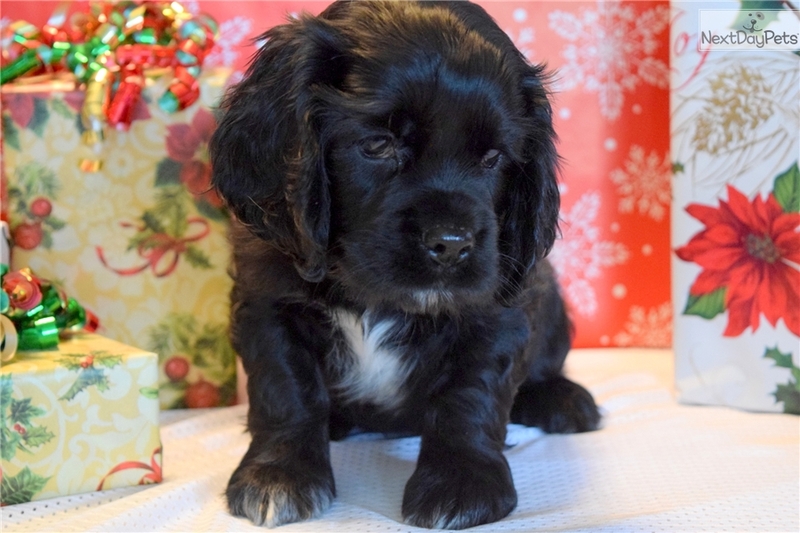 Jack Daniels is a Male Cocker Spaniel puppy. He is cute and cuddly and all ready to snuggle with you on cold winter nights. 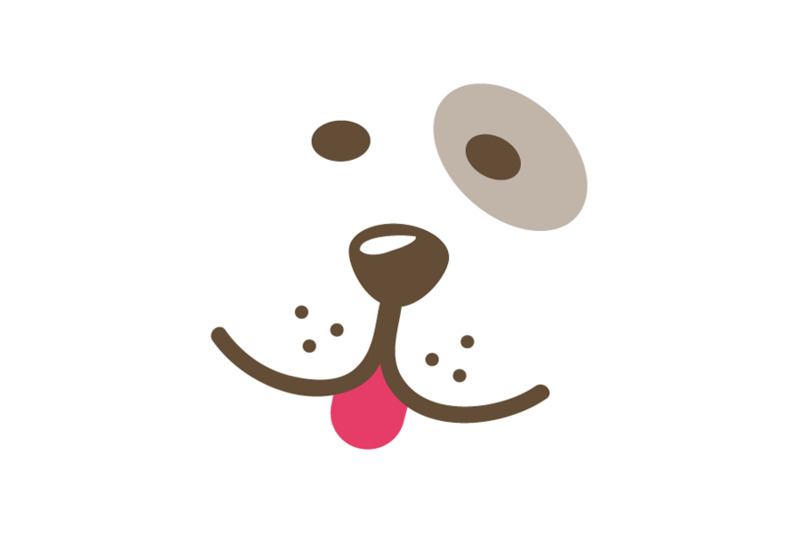 Jack Daniels is a very friendly and full of mischief. He has had his first shots, is de-wormed, and vet checked. He is ACA registered and comes with a 30 day health guarantee. Make Jack Daniels yours today. Please contact us for more information or check out our website at www.keystonepuppies.com for pictures of all of the available puppies for sale.